Over the years, Cornelius Nepos has given many students of Latin their first opportunity to read through an entire (shorter) work with ease. But until now there has been no resource as intellectually satisfying and pedagogically effective as Bret Mulligan provides for the Life of Hannibal...Mulligan's volume makes me excited about the next time I will get to use it...and about how DCC and Open Book are making ancient texts more accessible than ever before, both materially and conceptually. Trebia. Trasimene. Cannae. With three stunning victories, Hannibal humbled Rome and nearly shattered its empire. Even today Hannibal's brilliant, if ultimately unsuccessful, campaign against Rome during the Second Punic War (218-202 BC) make him one of history's most celebrated military leaders. This biography by Cornelius Nepos (c. 100-27 BC) sketches Hannibal's life from the time he began traveling with his father's army as a young boy, through his sixteen-year invasion of Italy and his tumultuous political career in Carthage, to his perilous exile and eventual suicide in the East. 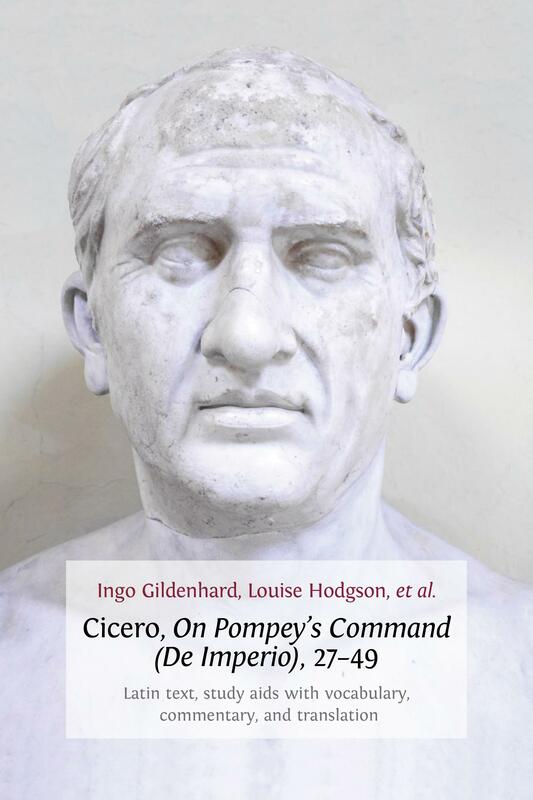 As Rome completed its bloody transition from dysfunctional republic to stable monarchy, Nepos labored to complete an innovative and influential collection of concise biographies. 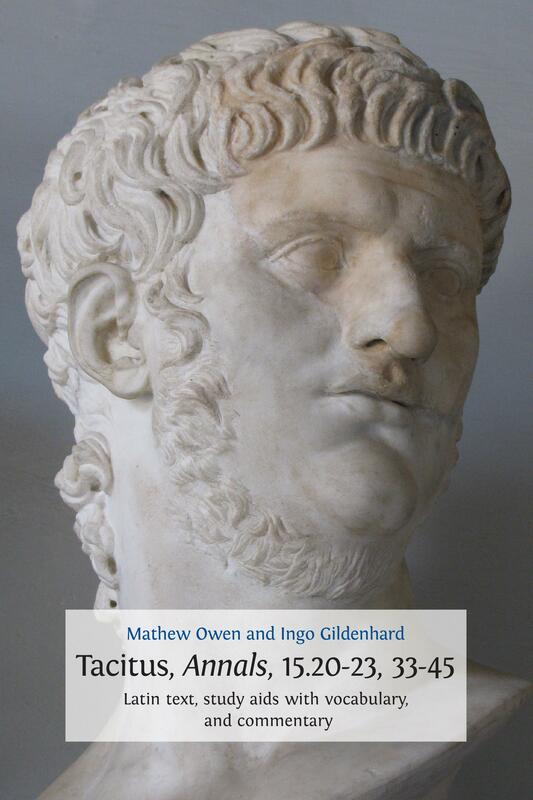 Putting aside the detailed, chronological accounts of military campaigns and political machinations that characterized most writing about history, Nepos surveyed Roman and Greek history for distinguished men who excelled in a range of prestigious occupations. In the exploits and achievements of these illustrious men, Nepos hoped that his readers would find models for the honorable conduct of their own lives. Although most of Nepos' works have been lost, we are fortunate to have his biography of Hannibal. Nepos offers a surprisingly balanced portrayal of a man that most Roman authors vilified as the most monstrous foe that Rome had ever faced. 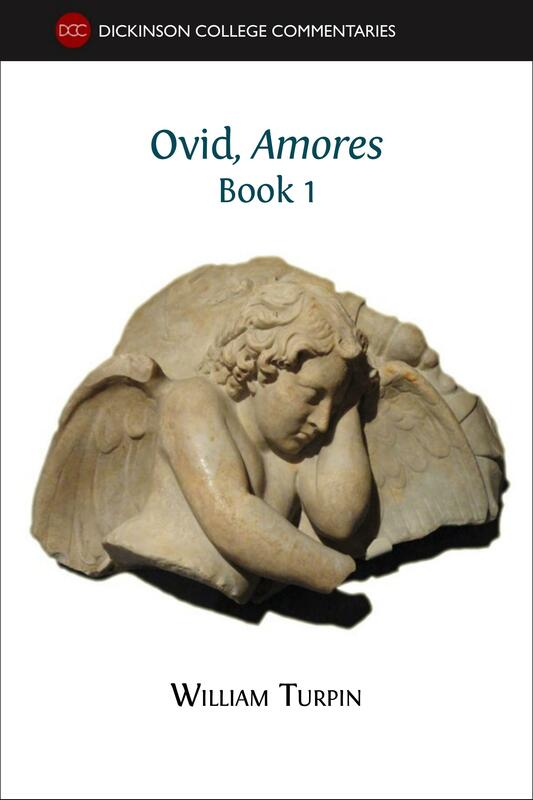 Nepos' straightforward style and his preference for common vocabulary make Life of Hannibal accessible for those who are just beginning to read continuous Latin prose, while the historical interest of the subject make it compelling for readers of every ability. This book contains embedded audio files of the original text read aloud by Christopher Francese. Bret Mulligan's research focuses on the twilight of classical culture, the period now known as "Late Antiquity." In Bret is interested in the adaptive strategies taken by authors when they must contend with a frightening accumulation of tradition, a cultural moment that has many similarities with our own age. The engagement of late antique authors with their artistic predecessors allows me to dabble in the full range of Classical antiquity. And since this period was also when much of Classical culture was packaged for transmission through the medieval period to us, it also serves as an ideal jumping off-point for my interest in the Classical Tradition and the continuing influence of Classical culture. 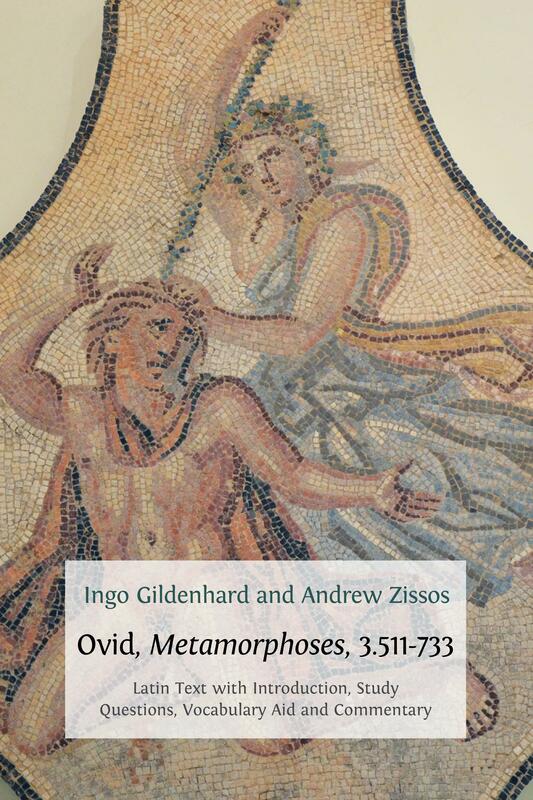 His publication include 'Translation and the Poetics of Replication in the Late Antique Latin Epigram', in The Living Past: Recasting the Ancients in Late Latin Poetry (forthcoming) and 'Coniuratio! 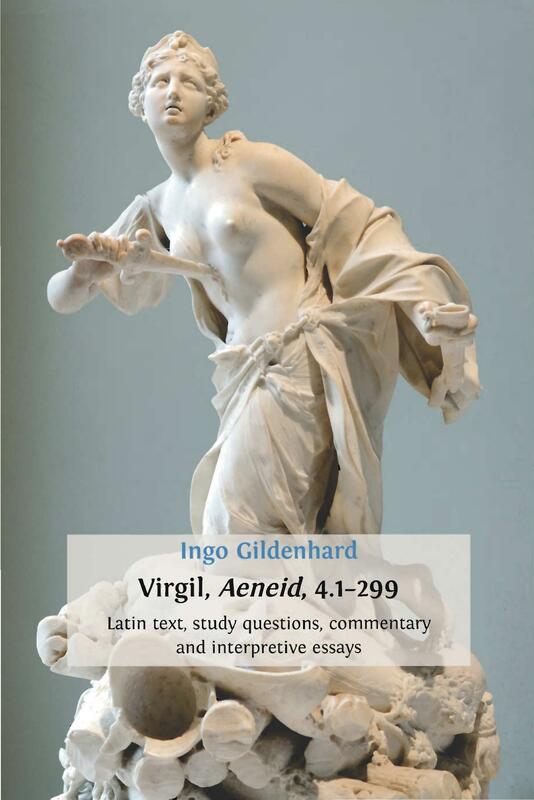 Ethopoeia and Reacting to the Past in the Latin Classroom (and Beyond)', Classical Journal 109.3 (Feb/Mar 2014). The recordings embedded in this volume are licensed under a Attribution-ShareAlike 4.0 International license (CC BY-SA 4.0). This means that if you remix, transform, or build upon the recordings, you must distribute your contributions under the same license. 10. Hannibal’s Oath of Hatred Against Rome. Drawing by Joelle Cicak. Used with permission. 11. Hannibal’s Ruse of the Amphorae. Drawing by Joelle Cicak. Used with permission. 12. Snakes on a Boat. Drawing by Joelle Cicak. Used with permission. 13. Hannibal Surrounded. Drawing by Joelle Cicak. Used with permission.